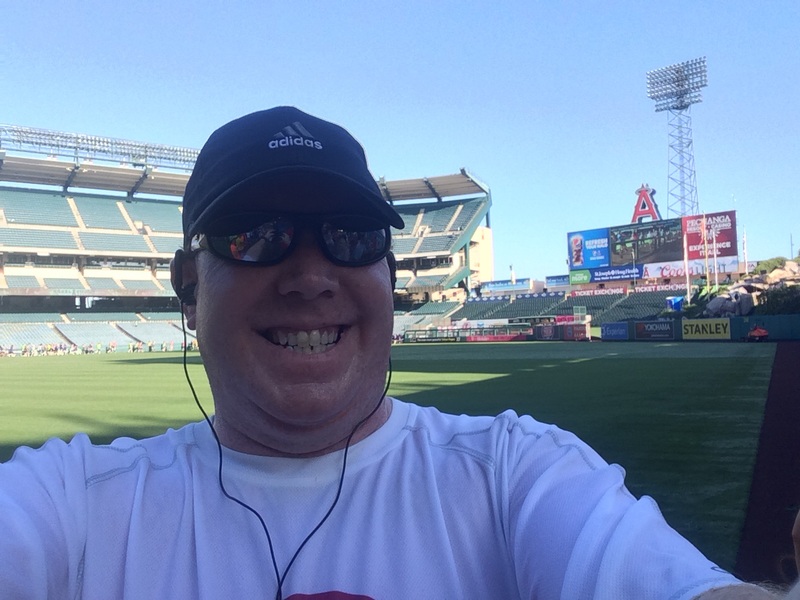 After running in the Inaugural Disneyland 10K and 2013 Disneyland Half Marathon (unofficial Dumbo Double Dare) and the past two Dumbo Double Dare’s, I made the decision to take a year off from this challenge. It was difficult to turn down another Dumbo Double Dare. However, with prices of $350 for the challenge, it was too much this time around. One factor that weighed on me is the fact that I would rather run two other challenges that I’ll have to register for later this year…the 2016 Infinity Gauntlet Challenge and the 2017 Star Wars Rebel Challenge. It’s likely that both of these challenges will carry a similar price tag. So, putting out $350 three times this year is one too many. Since, I was an unofficial Dumbo Double Dare runner in 2013, I will never be perfect at this challenge. This is not the case with the Star Wars Rebel Challenge and Infinity Gauntlet Challenge. Both of those, I got in for the very first year. So, if I’m going to pony up $350 (or more) for a runDisney challenge race, it’s going to be these two and not Dumbo. I’m not skipping the 2016 Disneyland Half Marathon Weekend altogether, though. 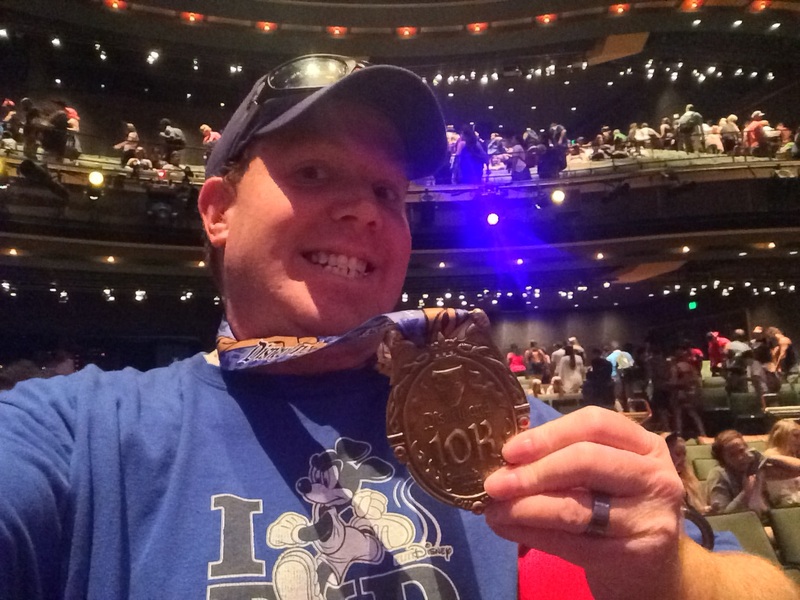 For the very first time, I will be running the Disneyland 5K race. I have only run 2 runDisney 5K’s. Both were the Neverland 5K (2012 and 2013). Back in 2012, after running the Neverland 5K, I really wanted to run the Disneyland 5K. I was trying to get some friends to run with me and ended up waiting 1 day too long to register. As I saw the registration in the high 90% full, I got nervous. But, I decided to wait and sign up the next morning. Much to my dismay, the race sold out while I slept. Back then, the race didn’t sell out for a month. By 2013, they had added the 10K and Dumbo Double Dare. I really wanted to run the Disneyland Half Marathon that year for the first time. My wife wanted to run the Inaugural Disneyland 10K. So, the Disneyland 5K got put on hold. So, I’m pretty excited about running the Disneyland 5K this year! It should be fun! I’m also in for my fourth Disneyland 10K! I absolutely love this race and have no plans on missing it anytime in the future. 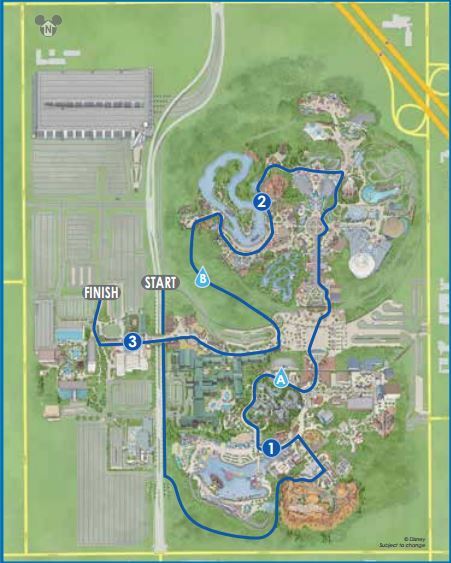 The course for the Disneyland 10K has been wonderful and he medal is usually the best of the medals they give out for this weekend. So, there’s no reason for me to skip. For the Disneyland Half Marathon, I’m planning on spectating. 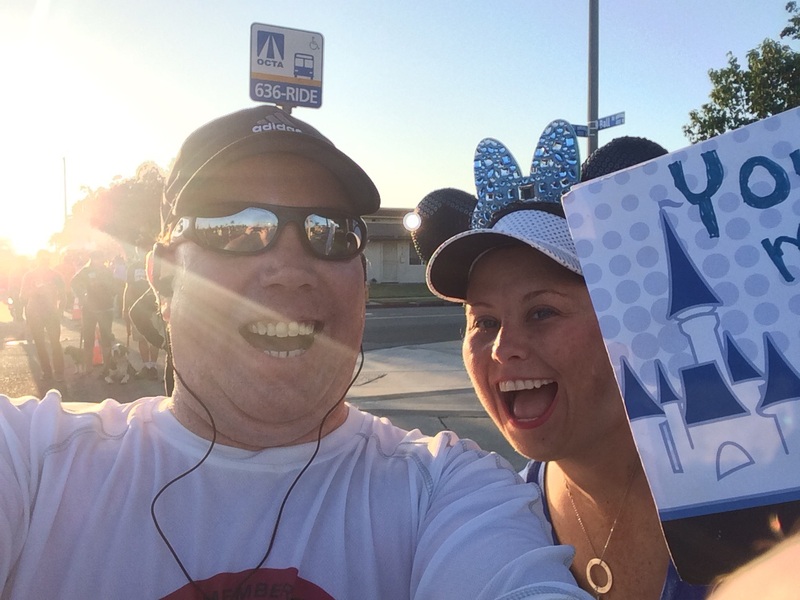 Fellow runDisney run blogger Patty did exactly what I am planning on doing last year. 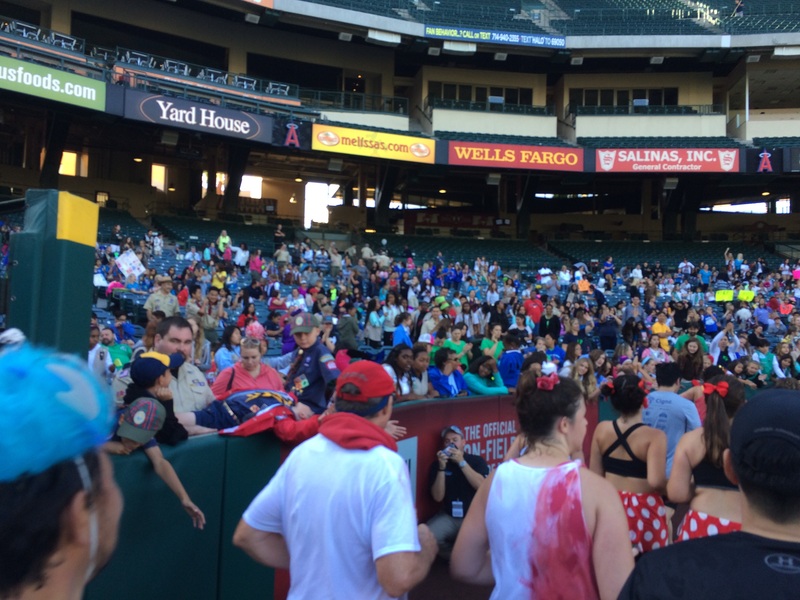 Since I know people who will be doing the Dumbo Double Dare, or at least the Disneyland Half Marathon, I thought it would be fun to be a spectator to do something different. Plus, spectating works better into my training calendar (should I get into the NYC Marathon). with all those boy scout and girl scout troops cheering us on. But, I can miss this race and be fine. In 2017, it will be the 5 year anniversary of the Dumbo Double Dare. So, this will be a one year break for me. Do you want to know what’s really crazy? As I type this post on Tuesday evening, none of the races are sold out. So, if you didn’t get in on any of the races but want to run, you can still get in. I can’t remember the last time runDisney didn’t sell out a 5K or 10K on the first day. 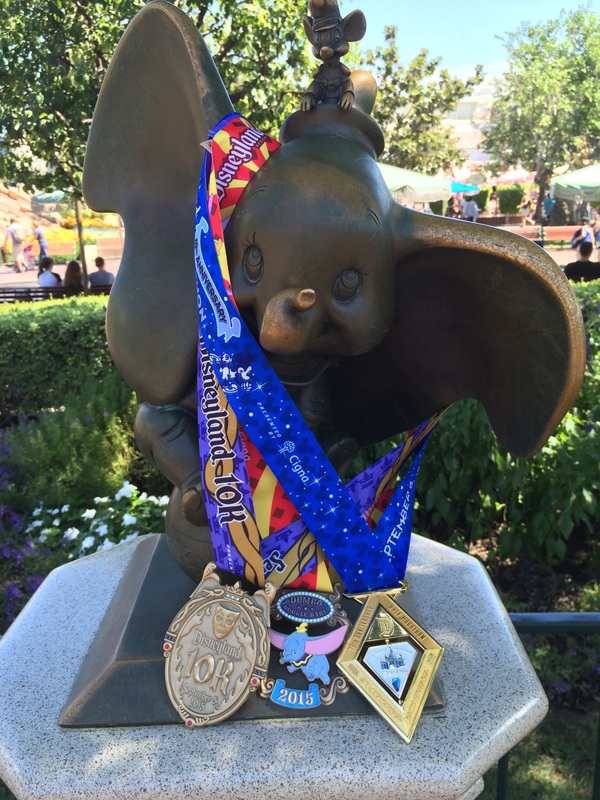 Did you get into any of the races for the 2016 Disneyland Half Marathon Weekend? 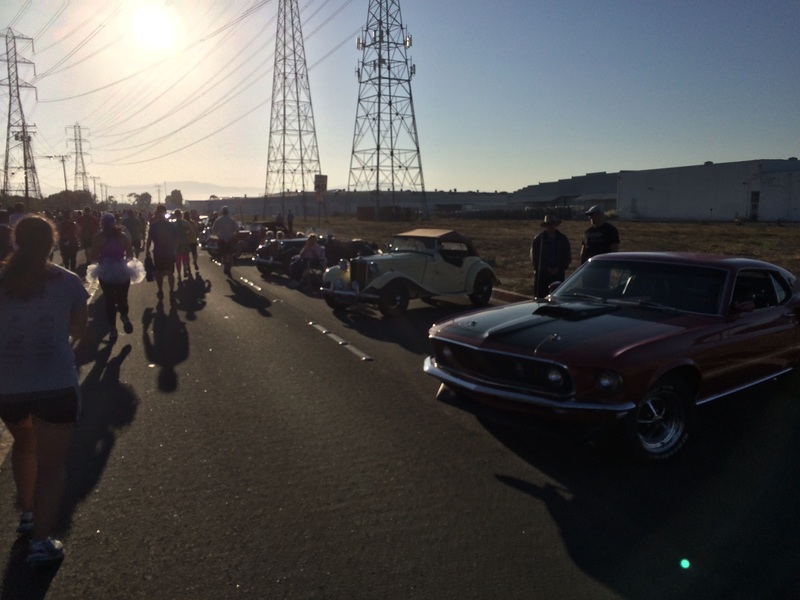 What do you think about the lack of a sell out in any race on day 1 of registration? Has Disney priced themselves out of the quick sell outs? I think those prices are a big reason why you can still register for any of the Disneyland Half Marathon Weekend races on day 2. It looks like you’ll have some time to contemplate DDD or the DL Half by itself. Good luck with that choice. I definitely think they are pricing themselves out. 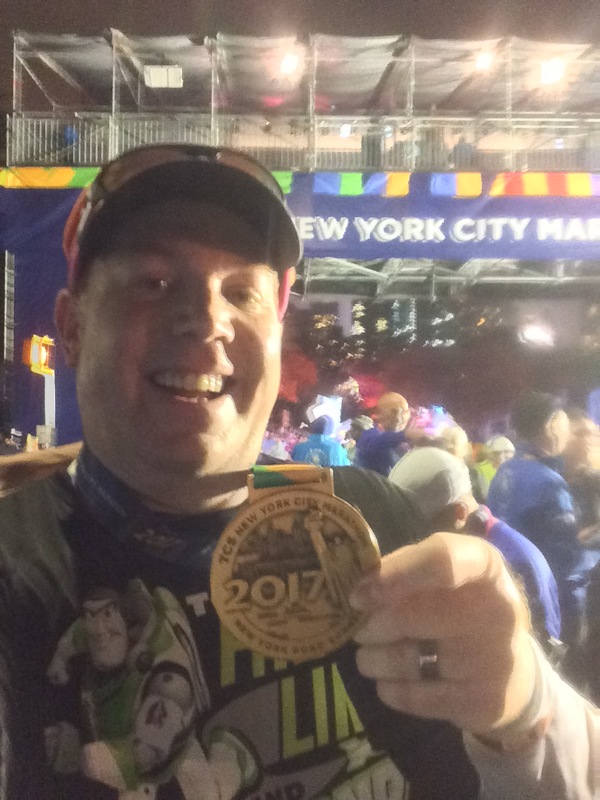 It’s one of the reasons I am not doing any runDisney races this year, and I doubt I will ever do one again. You are not alone Diane. I’ve been seeing many others saying the same thing. When you can do 3 Rock n Roll Half Marathons for the price of ONE runDisney half marathon, it gets harder to justify the expense. So, I totally get why others will join you in skipping the runDisney races both now and in the future. Hmmm. It’s weird that they didn’t post the sell out. Have fun with your first Dumbo Double Dare. It really is a great challenge. If I had been able to get into the challenge officially in year 1, I’d likely be doing it again this year. However, since I can’t be a perfect Dumbo Double Dare runner, it’s easier to skip a year. I’ll probably be running Dumbo again in 2017 for the 5th Dumbo Double Dare. Yay for doing the 5k and 10k! I’m doing my first DL half weekend 5k and pretty excited! What’s weird is rundisney doesn’t seem to post percentages anymore. So I clicked on the registration button and saw the kids races and 10k were sold out but not anything else. I think some of it is the price but I think more of it is because DL has 4 races now and also Paris! Most people I know doing Paris are holding off on other races (not me but since I’m local it’s much easier). As I’ve been listening to others, I’m pretty sure that the combination of price increase and the Disneyland Paris Half Marathon also in September could be huge factors as to why the Dumbo Double Dare didn’t sell out within an hour for the very first time. It will be fun running the DL 5K for the first time for me this year! Also, I love the 10K. So, it will be hard for me to pass that race up. I love that medal for the 10K! I did the Tinkerbell pixie dust challenge last year and it was a blast. Unfortunately I live on the East coast so a trip to WDW is more convenient than DL so I don’t anticipate getting back there for anymore race weekends any time soon. Enjoy the 5k! A little off topic, but i’m a huge dumbo fan. The dumbo double dare is not going to happen any time soon as far as I know. Makes me sad. Where is this statue located?